Emphysema Causes,Symptoms and Stages | Is Smoking the Culprit? What are the Causes, Symptoms and Stages of Emphysema? Before you try to figure out the emphysema causes and emphysema symptoms, it is first essential to understand and know about emphysema. 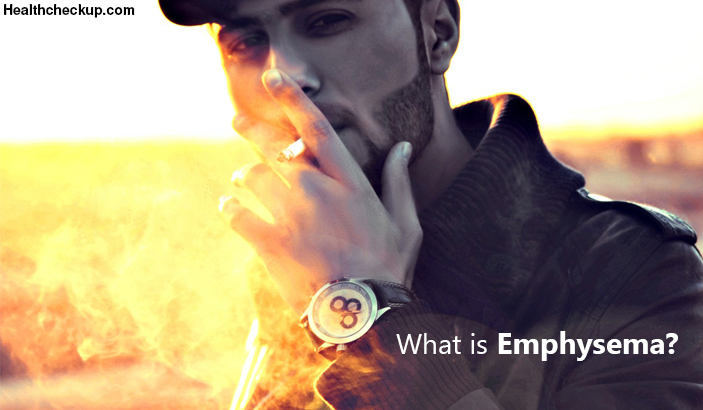 What is emphysema? It is a Chronic Obstructive Pulmonary Disease or COPD, which can turn deadly or fatal and the chances of survival cannot be said even if proper treatment is initiated to the patient. A crucial part of emphysema is that though Chronic bronchitis is also a COPD, emphysema is different from chronic bronchitis. Similar to asthma, there is breathing difficulty in chronic bronchitis because of air passage constriction. Short of breath is amongst emphysema symptoms because of the lung tissue damage. But in both the cases, excessive cigarette smoking worsens the situation and makes the diseases deadly and hazardous to health. 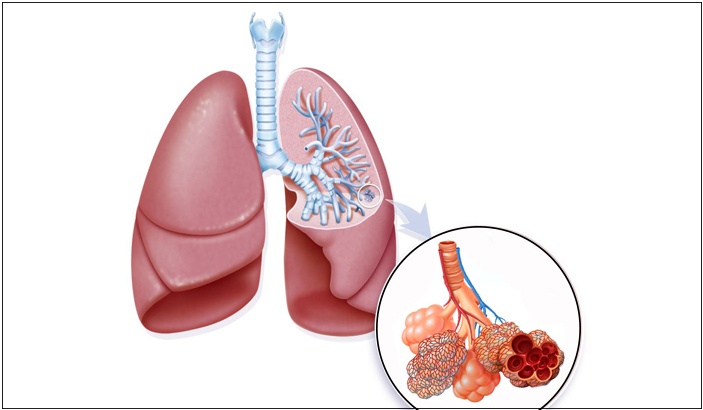 What are the Primary Causes of Emphysema? However, amongst every one of the emphysema causes, smoking seems to be playing the main culprit. There is no doubt, in fact, smoking is a bad habit and highly injurious to health. Smoking is the cause of several ailments, and it won’t be wrong to say it is amongst the emphysema causes. Emphysema is a serious health condition, and the people who are in cute emphysema stages can demand immediate medical treatment and hospitalization and recovery might not be guaranteed in some instances. Excessive smoking is amongst the several emphysema causes. Smoking excessively on a regular basis has the potential to damage the air sac lining of your lungs. In fact, several studies also show that individuals who have the habit of smoking are almost six times more likely to develop and suffer from the problem of emphysema when compared with the non-smokers all around the world. But the problem is that the doctors and researchers have still not come up with the exact reasons of the damaging of air sac lining due to smoking. Unfortunately, there is still no proper cure for emphysema. But, if you are a smoker and diagnosed with the ailment, it is suggested that you must eliminate the bad habit of smoking. When you quit smoking, it helps in the slowing down of the lung damage. You are likely to have heard of the terms passive smoking or second-hand smoking. For those who have not, it means that you are a non-smoker, but you are exposed to the cigarette smoke for a pretty long time. Such a condition can also lead to the damage to your lungs over the time and can become the victim of emphysema. This has been confirmed by several studies as well. Just imagine the powerful toxic effects of nicotine and tar of cigarettes that even a non-smoker exposed to the smoke can suffer. You have to make sure that you are not smoking near your kids, or else it won’t be far enough when you find your child in the hospital bed with emphysema. It is suggested that you quit smoking not just for your health, but for the overall well being of your family members around you. In case, you puff one or two cigarettes; it won’t be an issue. But when you are a regular smoker and smoke, excessive for years, you will expect trouble. The smoke of nicotine and tar will enter your chest and damage the air sac lining of your lungs. The effect over the years will cause the disease, and as you age, you seem to become the victim easily, though young smokers suffer from emphysema as well. 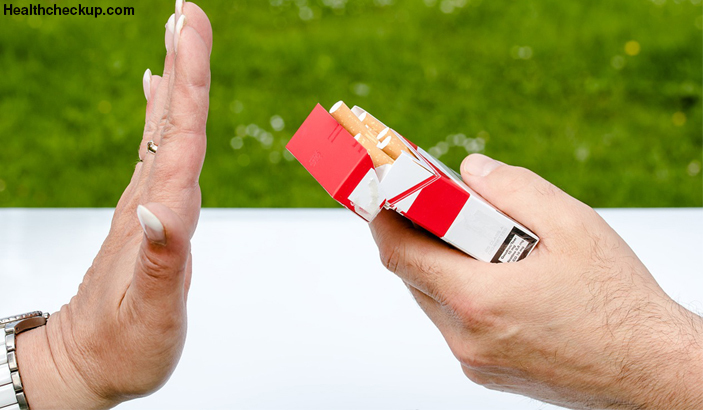 It won’t be of much use eradicating the habit of smoking in the later stage when the lungs have damaged already in a permanent manner. Kicking smoking out of your life will only help you to live a few days extra. It is also possible that you might be suffering from emphysema for years, without any emphysema symptoms and signs. Shortness of breath is the primary symptom, and it starts showing up gradually. Soon, you will start noticing activities that cause shortness of breath, and you stop doing them. Unless and until breathlessness hampers your daily life activities, it won’t be big trouble. But the day when you experience shortness of breath even when you are resting, things are concerning. It is the best to seek medical attention and consult the doctor in case you notice the following signs and symptoms. With physical exertion, lips and fingernails turn greyish or bluish. You are breathless even when resting. You are unable to climb stairs because you are out of breath. Never ignore the emphysema symptomsand never delay in seeking medical treatment. Negligence can kill you. If you are still wondering what emphysema is, then you should know that Emphysema is one of the serious and life-threatening lung diseases. There are four emphysema stages, and if it is detected in the early stages, there are chances that your ailment will get treated and there is a hope of survival. But, when a person is diagnosed at the later emphysema stages, even the proper treatment will not guarantee your life. 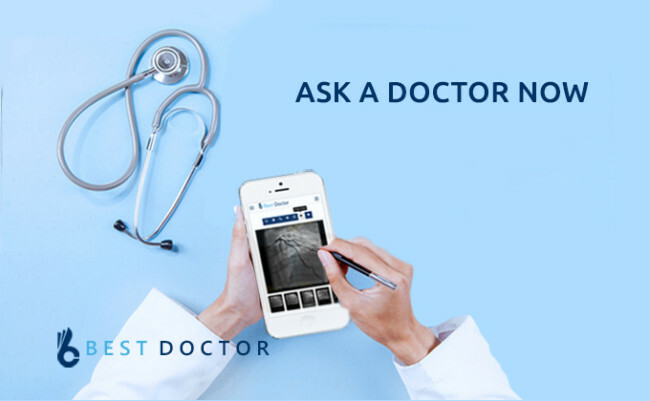 In the first stage, your symptoms are very mild, and the Forced Expiratory Volume (FEV) as the doctors refer is 80% or more, and there have been no flare-ups. In case of hospitalization, it might have been due to other symptoms. In the second stage, the FEV is between 50% to 80%, and you seek doctor’s advice more because of coughing, wheezing and minor shortness of breath. In the third of the emphysema stages, the air flow in and out of the lungs gets limited. The FEV is in between 30% and 50%. You have two or more flare-ups, and hospitalization takes place due to the seriousness of the problem. In the final stage, it becomes extremely difficult for you to breathe in and out. You get flare-ups and hospitalization are also common. This is a stage when your lung functionality gets limited excessively and is life-threatening. In the first early, “at risk” stage, the signs or the symptoms are quite minor with only coughing, along with mucus. Unfortunately, if the coughing is dry, people neglect it and try out the home remedies. This is not right, and this leads to the second stage, “mild.” Shortness of breath and breathing difficulty is one of the prime symptoms, and before it occurs, people usually ignore the early stages and hence, proper treatment cannot be initiated at the right time. It is due to such reasons that often people die because of emphysema within a few days after detection. This is because the ailment has been detected in the later stages when the problem has manifested at such a level, that nothing could be done more to save the life. People have become more conscious these days regarding the bad effect of smoking and worsening of emphysema. Doctors always suggest quitting smoking, even though emphysema is not curable. But, when you quit smoking, some of the symptoms of emphysema get relieved and your chances of survival increases in the long run. “Quit smoking” has become the social manifestation and hence more and more smokers are getting into the habit of quitting it. In case, you are a patient of emphysema, and you have made up your mind that you want to quit smoking, believe it or not, you are taking a very wise decision. You won’t lose your life early just because smoking has ruptured the air sac lining of your lungs and breathing has become a difficult thing for you. Your life can be different, even when you have emphysema, only if you eradicate smoking from life. Are you a Patient with Emphysema? Now, since you are completely aware of what is emphysema and it’s causes, symptoms and the stages, it is recommended that you must get in touch with your doctor immediately and begin with the treatment before it is too late for the chance of survival. You will be asked to undergo the Spirometry test or examination to find out whether there is normal air flow through your lungs. This also reveals whether you are a patient with emphysema or not. Whether you want to lead a healthy and fit life or not, depends on your actions. It is always right to take precautions and not wait for the bad outcomes of acute lung disease like emphysema. Quit smoking and save your own life. Why is My Belly Button Leaking?